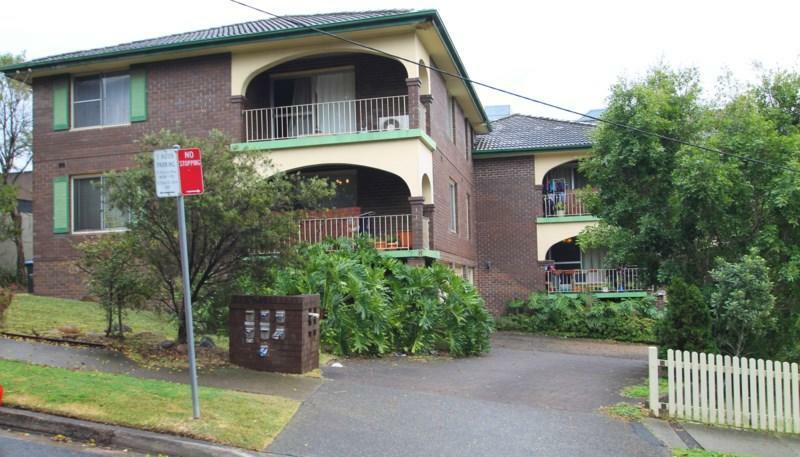 This apartment is in the Gladesville neighborhood in Sydney. 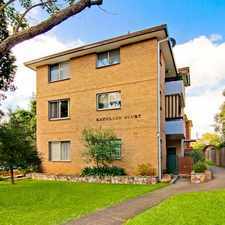 Nearby parks include Tarban Creek Reserve, Banjo Patterson Park and Riverglade Reserve. 8 Cowell Street has a Walk Score of 91 out of 100. This location is a Walker’s Paradise so daily errands do not require a car. 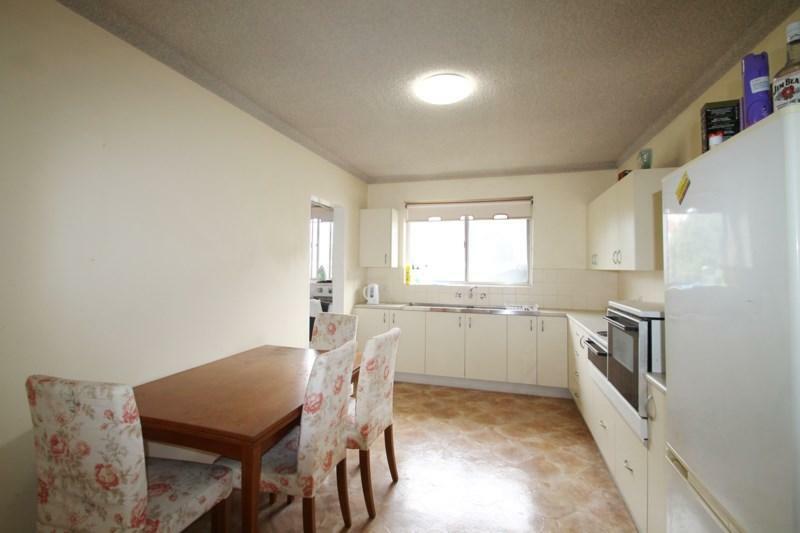 This bright & over sized two bedroom unit is a refreshing change from the smaller competition. 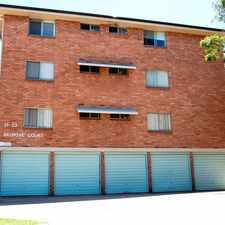 Situated on the top floor of a well-positioned block, right next to the Gladesville shopping village, walking distance to public transport and restaurants and cafes. Every care & precaution has been taken to establish the accuracy of the information provided. However, this information does not constitute any representation by Ray White Gladesville & Ryde, real estate agent or the owners. 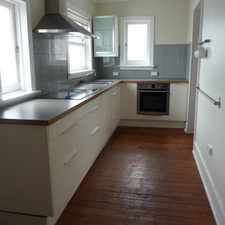 Tenants are advised to make their own enquiries as to the accuracy of the information provided. Explore how far you can travel by car, bus, bike and foot from 8 Cowell Street. 8 Cowell Street has good transit which means many nearby public transportation options. 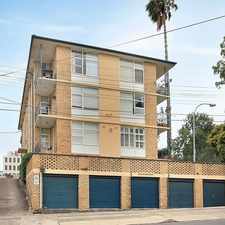 8 Cowell Street is in the Gladesville neighborhood. Gladesville is the 136th most walkable neighborhood in Sydney with a neighborhood Walk Score of 72.